It seems for the month of December, Monday's Must Have has turned into Tuesday's Must Have. 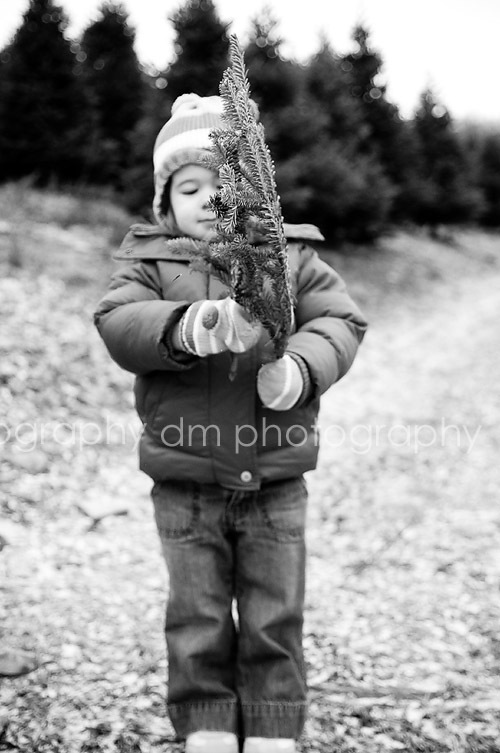 And this week's must have isn't really photography related at all, but it is very season appropriate! 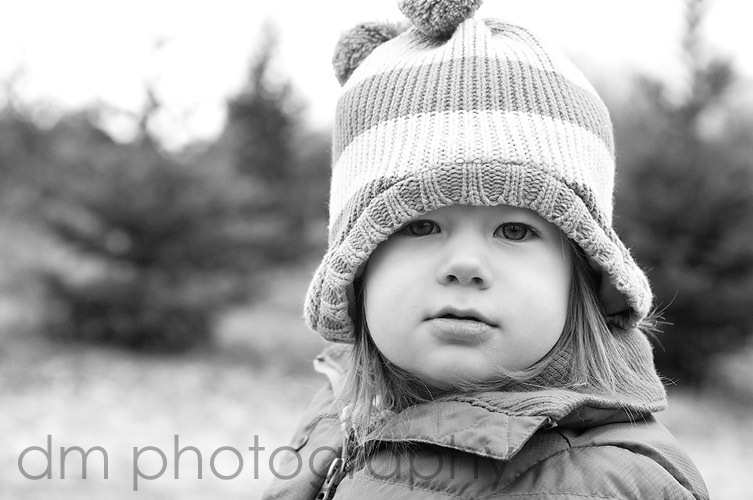 This past weekend was the McElhaugh family trip to Hill Tree Farm in the Pocono's. 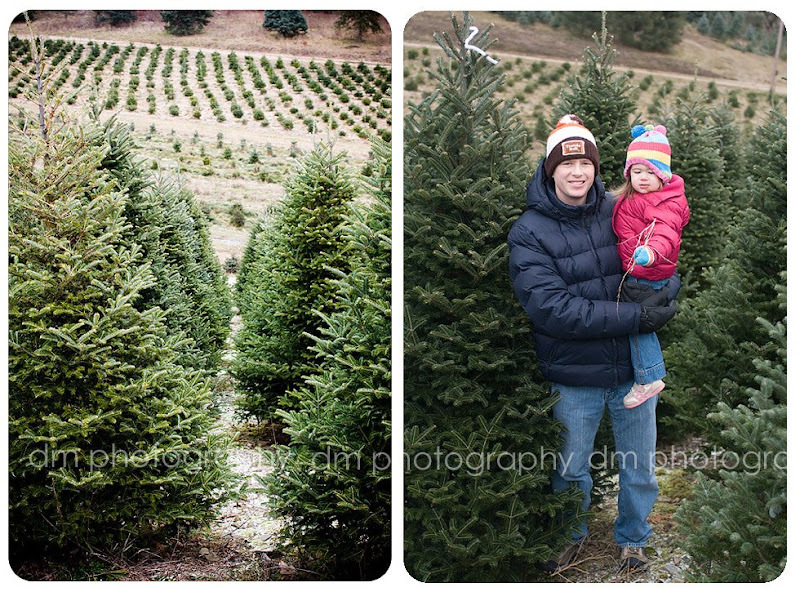 We've been heading up to the Ponoco Mountains for the past 5 or 6 years to select our Christmas tree. Its always so much fun. We bundled up, and braved the weather (and boy was it cold on this past Saturday). Grace had a great time and she looked so cute all bundled up. So many trees to choose from. And the final selection...our wonderful Christmas tree! I LOVE LOVE LOVE LOVE that first photo of Grace.